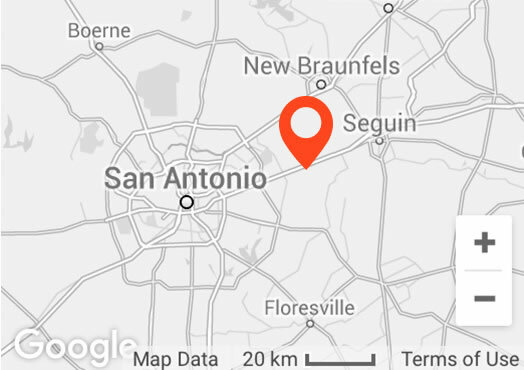 We are the Elite truck dealership group and service provider in South Texas and Arkansas with locations in San Antonio, El Paso, Laredo and Pharr (Texas) and North Little Rock, Springdale and Van Buren (Arkansas). 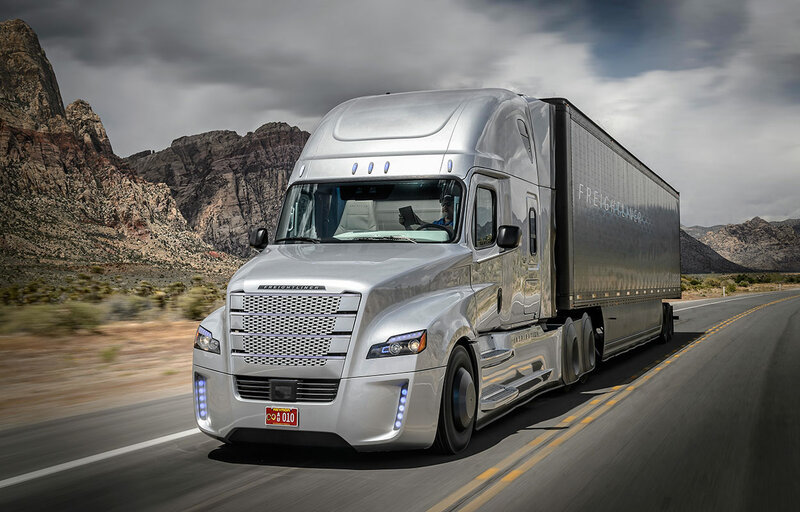 Freightliner’s Cascadia Innovation Truck was developed to highlight not only existing technologies, but to reveal a look into what customers can expect in the near future. 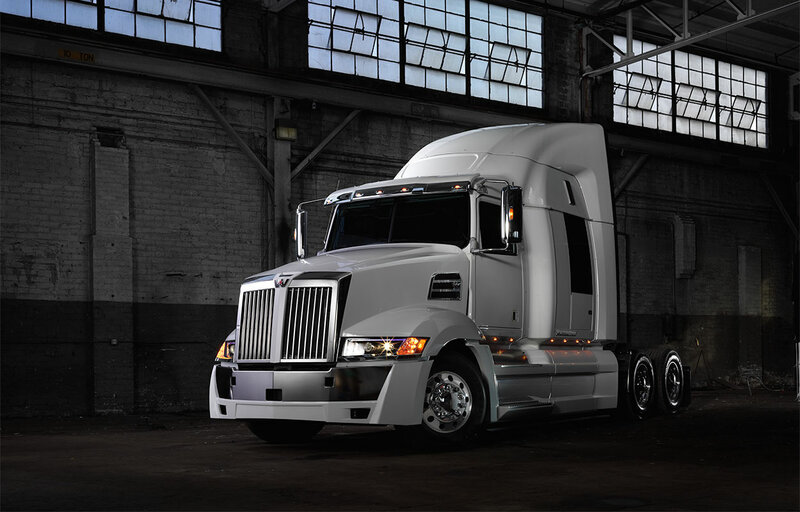 Every feature and component of Western Star 5700XE was refined to get maximum aerodynamics, efficiency and dependability. 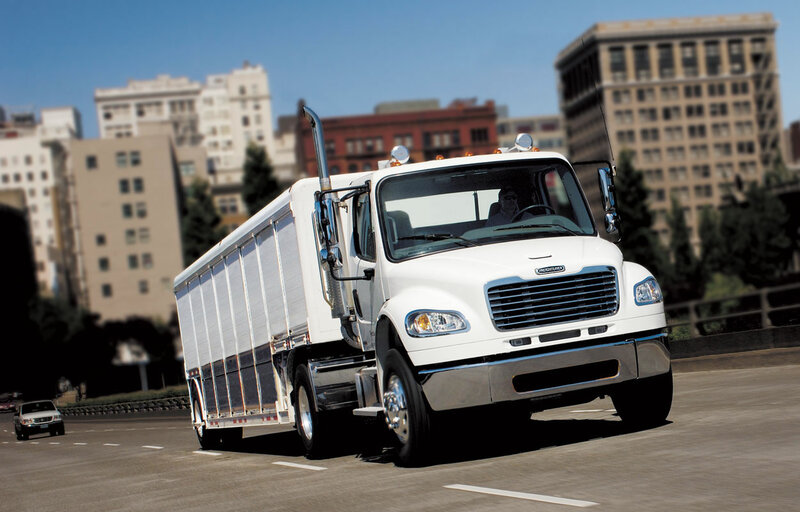 When reliability, maneuverability and visibility are top priorities, the Freightliner M2 106 is the answer. 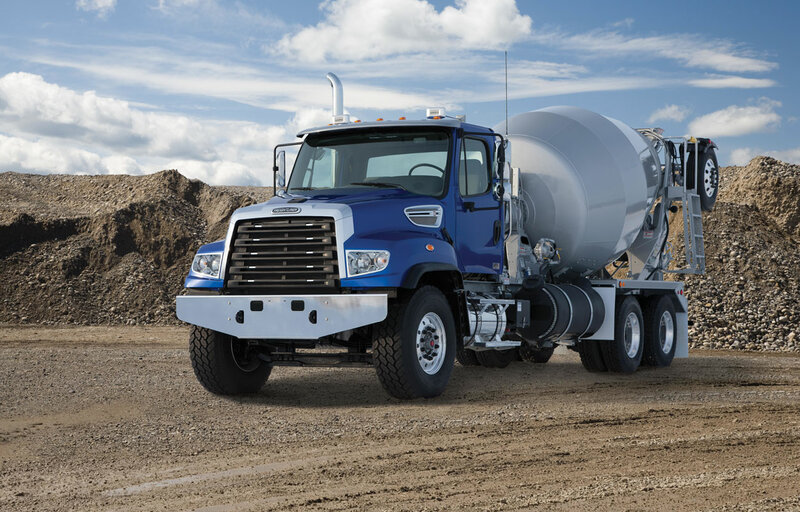 With legendary Freightliner quality and insightful, industry-specific innovations, the 114SD is tough enough to tackle the most demanding jobs. 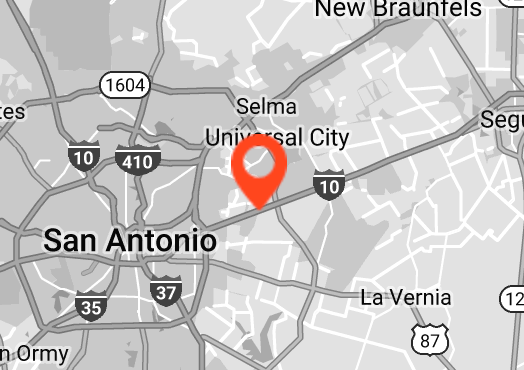 At our Elite Support certified San Antonio dealership our goal is to keep our customers’ trucks running down the road because we know uptime equals profits. To do this, we express assess every truck and take enormous pride in ensuring our technicians are the best trained in the industry. We also have over $10 million in parts inventory to keep you moving. 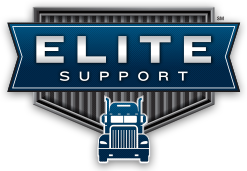 At our Elite Support certified El Paso dealership our goal is to keep our customers’ trucks running down the road because we know uptime equals profits. To do this, we express assess every truck and take enormous pride in ensuring our technicians are the best trained in the industry. We also have over $10 million in parts inventory to keep you moving. At our Laredo dealership our goal is to keep our customers’ trucks running down the road because we know uptime equals profits. To do this, we express assess every truck and take enormous pride in ensuring our technicians are the best trained in the industry. We also have over $10 million in parts inventory to keep you moving. 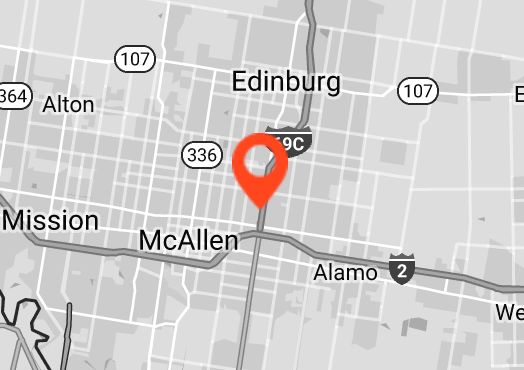 Our Laredo dealership will be Elite Support Certified by July 2018. 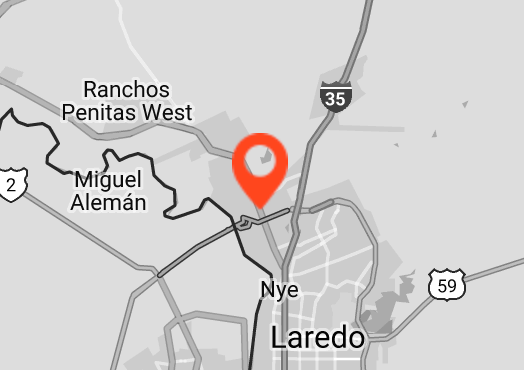 At our Laredo dealership our goal is to keep our customers’ trucks running down the road because we know uptime equals profits. To do this, we express assess every truck and take enormous pride in ensuring our technicians are the best trained in the industry. We also have over $10 million in parts inventory to keep you moving. Our Laredo dealership will be Elite Support Certified by summer 2017. 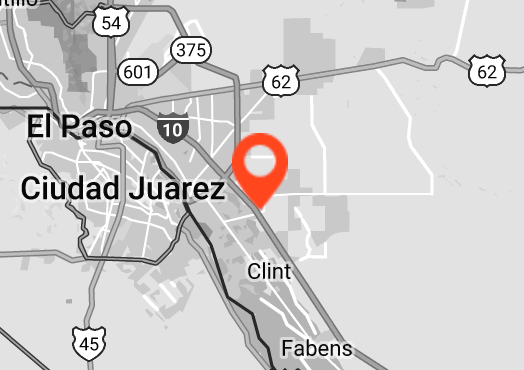 At our Elite Support certified Pharr dealership our goal is to keep our customers’ trucks running down the road because we know uptime equals profits. To do this, we express assess every truck and take enormous pride in ensuring our technicians are the best trained in the industry. We also have over $10 million in parts inventory to keep you moving. 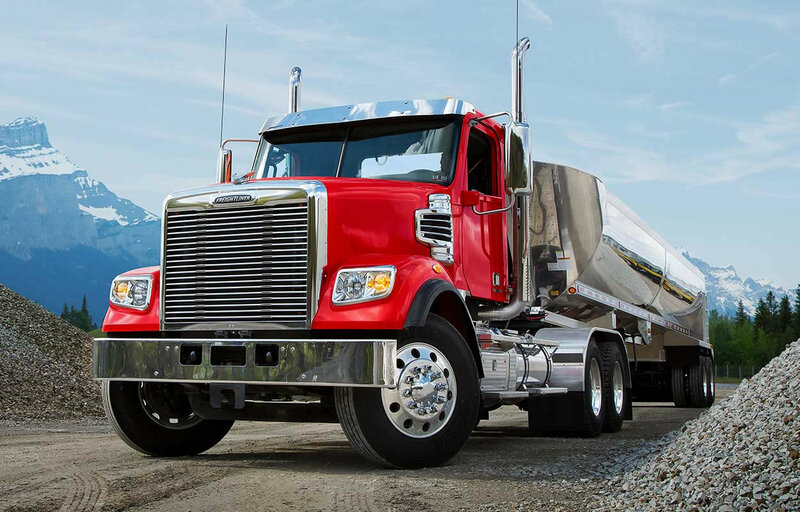 At our Elite Support certified North Little Rock dealership our goal is to keep our customers’ trucks running down the road because we know uptime equals profits. To do this, we express assess every truck and take enormous pride in ensuring our technicians are the best trained in the industry. We also have over $10 million in parts inventory to keep you moving. 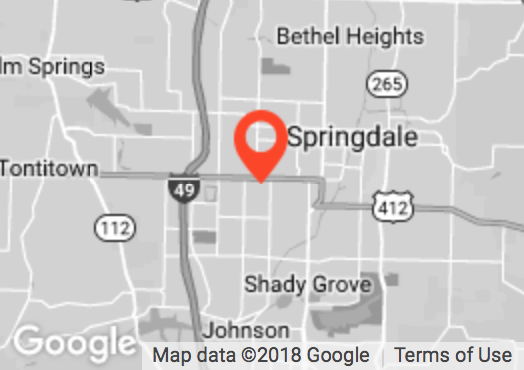 At our Springdale dealership our goal is to keep our customers’ trucks running down the road because we know uptime equals profits. To do this, we express assess every truck and take enormous pride in ensuring our technicians are the best trained in the industry. We also have over $10 million in parts inventory to keep you moving. From I-49 N, Take exit 72 for US-412 E/ W. Sunset Avenue toward Springdale, Travel East for 1.4 miles on US-412E/W. Sunset Ave. 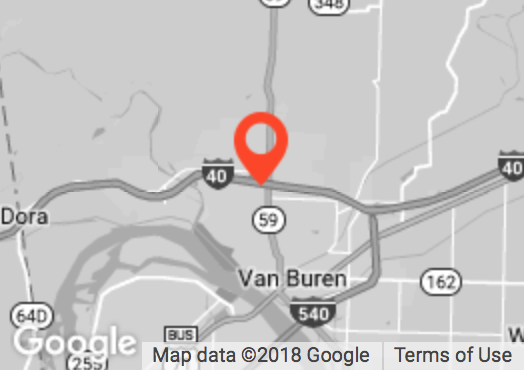 The dealership is on the south side of W. Sunset Avenue at 2675 W. Sunset Ave.
At our Van Buren dealership our goal is to keep our customers’ trucks running down the road because we know uptime equals profits. To do this, we express assess every truck and take enormous pride in ensuring our technicians are the best trained in the industry. We also have over $10 million in parts inventory to keep you moving. It is sometimes difficult to get traditional “truck” repair centers to pay attention to RV coach problems. Not so at Doggett Freightliner! J.D. Pennell and his crew listened carefully to my explanation of the problem. Called me with a detailed estimate within 2 hours. Job was finished when he said it would be and urged me to call him if I had any questions. 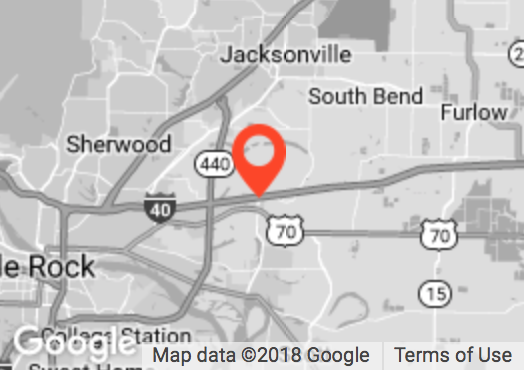 Best Freightliner service center I’ve dealt with in the past 11 years! I wanted to tell you all how much I appreciate your service department. For the second time one of my Dash air conditioner, the second with some form of a light bar that controls my gauges, those guys have got me in and out of here the first time in an afternoon and the second time and a half an hour. Service is top notch. When it comes to RV’s, don’t go anywhere else. Bring it to the experts @ Doggett. JD was super!! Courteous and explained everything clearly. Ron our mechanic was equally courteous and very helpful. Thank you for great service and help. Bless you. Your services techs are why I drive 250 miles for service. The tech was superb, just what I looked for when I was an owner/operator. We brought our motorhome in for service on pretty short notice and were so please with the whole experience. The needs and requirements were all addressed the same day. Ron and Dave were so accommodating and generous with the coffee and anything else we may have needed. 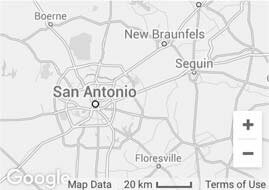 Will return here for our RV service whenever possible. Many thanks for the excellent service. Great service team! Had our engine light come on and the staff got right on it to check it out and clear the trouble codes. Very courteous and friendly! Keep up the great service and Gig ‘Em.